You’ve finally decided to take the plunge and remodel your backyard, right in time for the holiday season. While this may seem a daunting task, it’s exciting at the same time because you’re about to mold and reshape your backyard in a way you’ve imagined. 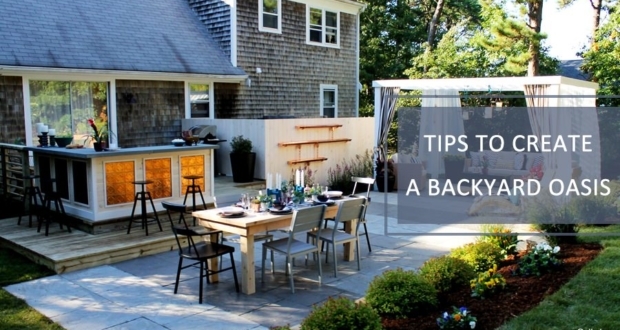 But, it isn’t always easy to come up with backyard remodeling ideas. 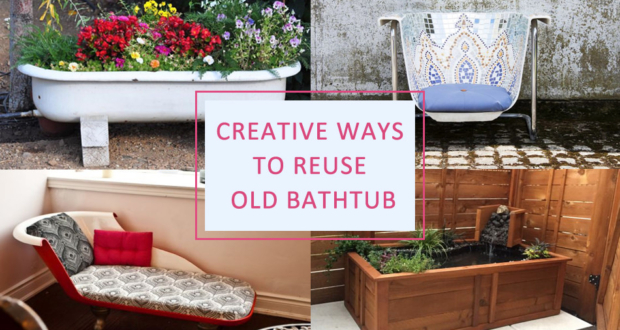 If you’re struggling on how to give a complete makeover to your outdoor space, here are some backyard design ideas to transform your outdoor space into a beautiful oasis. 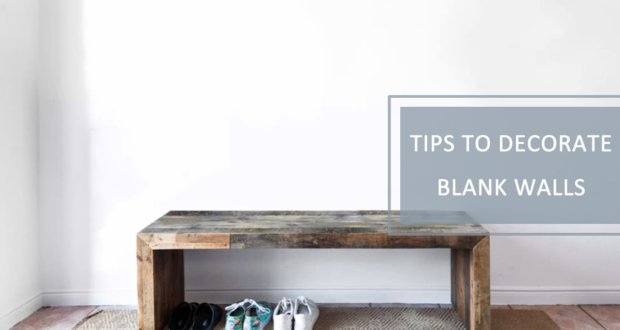 that will add value to your property and make it an inviting place. Everybody wants to have a gorgeous lawn. But it’s impossible to have a lush green landscape in your backyard if you aren’t watering it regularly. Some people may live in an area that gets lots of rain at the perfect time and your manicured lawn will look absolutely stunning. 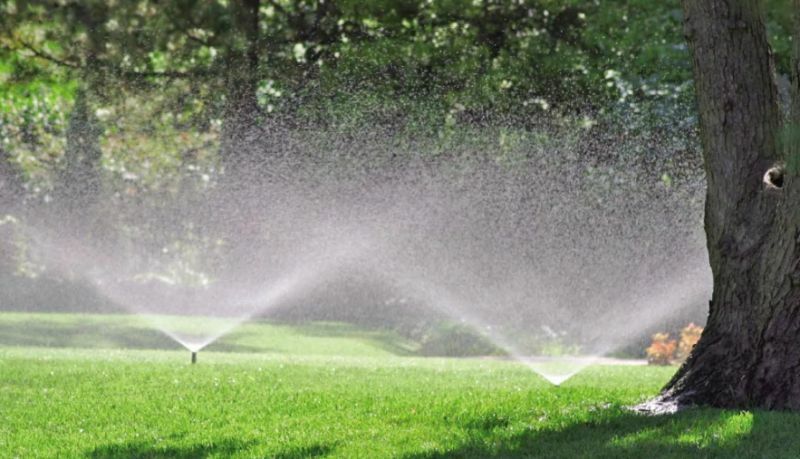 The rest of us need to figure out a convenient way to water our the entire lawn, and we’ve discovered, the best way to do so, is with a smart lawn sprinkler. 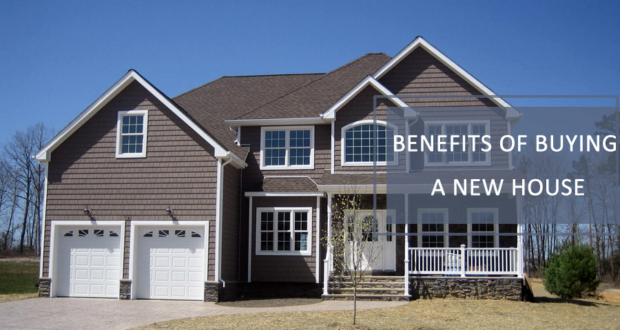 If you’re on the fence about making this investment, you’ll soon realize wonderful benefits a lawn sprinkler brings with it. For starters, a sprinkler makes life very convenient. All you have to do is set the timer to run the sprinkler. You do not have to turn on the water, walk around the yard spraying your hose, or anything else for that matter. Next, the sprinkler system can water your lawn at the perfect time. So set the timer to water the lawn early in the morning before the sun comes up or late at night after the sun goes down. Finally, you can still water your lawn even when you’re out of town. When you add a pergola to your backyard, you are essentially adding a room without walls. This is a beautiful place to relax, enjoy the sun/shade, and it’s perfect when you’re looking for a place to unwind after a long day at work, school, or whatever stressful circumstance you find yourself in. 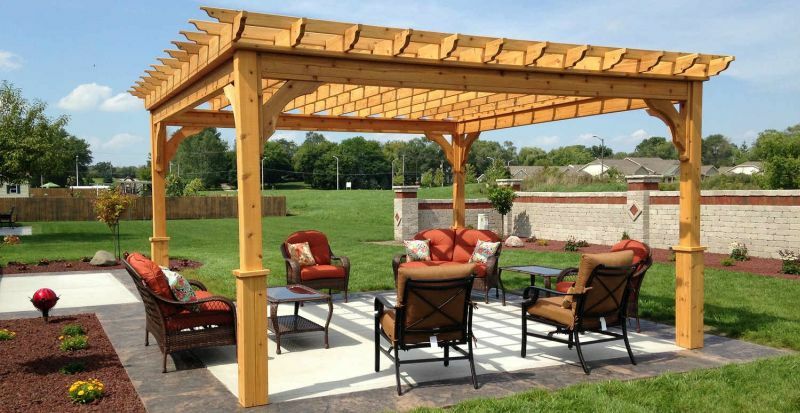 The best part about adding an outdoor pergola to your backyard is its many uses. It can be used as a place to study in solitude outside the house. You can meditate in your outdoor pergola and enjoy nature while relaxing as you listen to the birds’ chirp in the background. Or you can use your pergola as a staging area to host dinner parties when you feel like having a fun evening with family and friends. You can always get crafty to create one. If DIY is not your first choice, you’ll need to outsource the job to a pergola contractor to create one of your choice. You’ll love spending time in this cozy, airy and open room in your backyard. Consider adding an outdoor patio to your backyard. It’s a great place to kick back, relax, and unwind. It’s also an excellent place to entertain guests, so if you like to host outdoor parties; a backyard patio is an excellent choice. 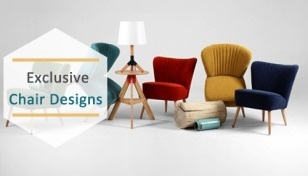 Finally, your new patio furniture will also add greater value to your home. Moreover, a patio gives your home an extension, making it look bigger and attractive to the onlookers from outside. Definitely a great backyard remodeling idea which won’t cost you a fortune. Going for a backyard pond in your backyard will liven it up beyond doubt. You can go for a simple pond or one with running water and floating plants. 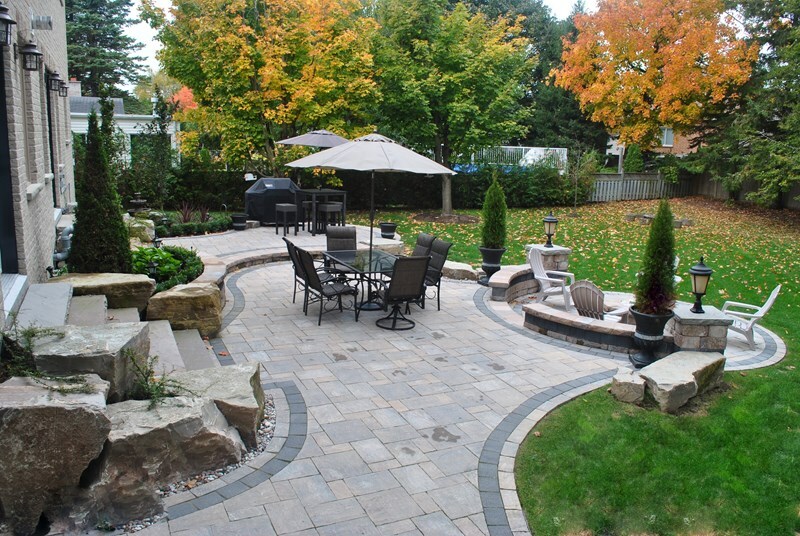 This can make any dull backyard look attractive. Preferably, make the backyard pond in an area which gets plenty of sunshine, as it would assist in the growing of easy to care of plants. Even if you don’t have much of sunshine in your backyard, you can go for plants that grow in the shade as well. 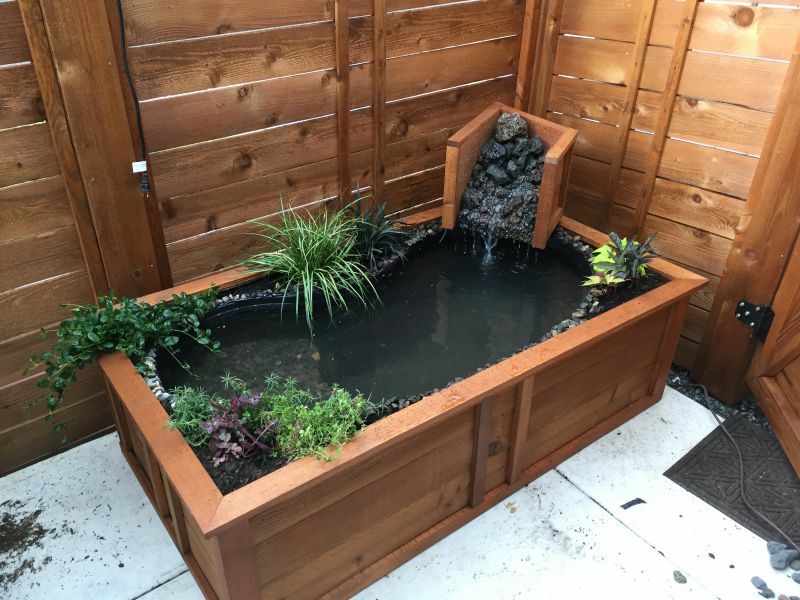 Building a backyard pond with a bit of research means that you’ll have a low-maintenance area which will attract the attention of people visiting your home. Building a backyard swimming pool is going to bring smiles to lots of faces. An outdoor swimming pool is one practical backyard remodeling idea which is going to come with a multitude of uses. It can be your favorite party location on weekends or perhaps training ground for your growing kids who need to be physically fit. Also, it can be a peaceful place to sit by in solitude. Although there isn’t a dearth of options when it comes to creating a swimming pool in your backyard, you can go for modern-day outdoor swimming pool ideas, such as a pool with a retractable roof to keep tree leaves and dirt from falling into it. Landscaping your backyard is very important as placing all the particular things in the right place mentioned here in the list can make or mar your remodeling tasks. 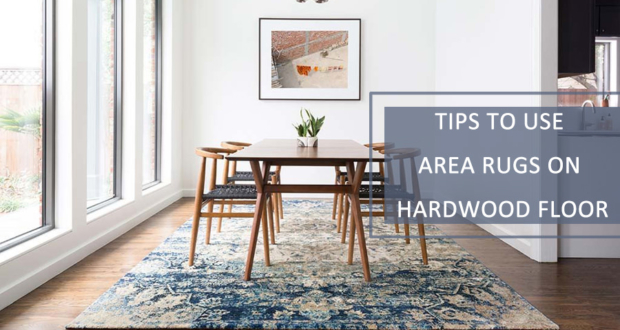 You need to research a bit before venturing out on remodeling your backyard so that everything is in place, and compliments each other perfectly. 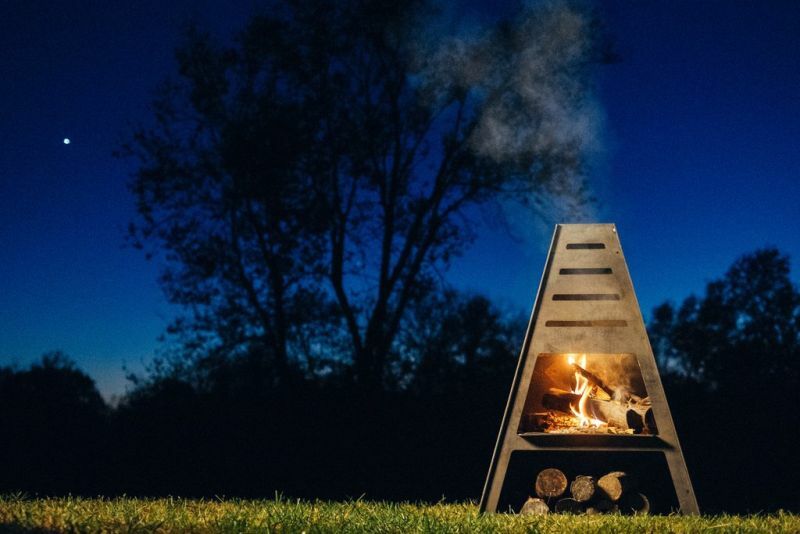 If you are a kind of person who likes to throw weekend parties or relax with friends & family, then having an outdoor fireplace/firepit is the way to go. There are plenty of outdoor fireplace options for your backyard which will literally make you spoiled for choices. 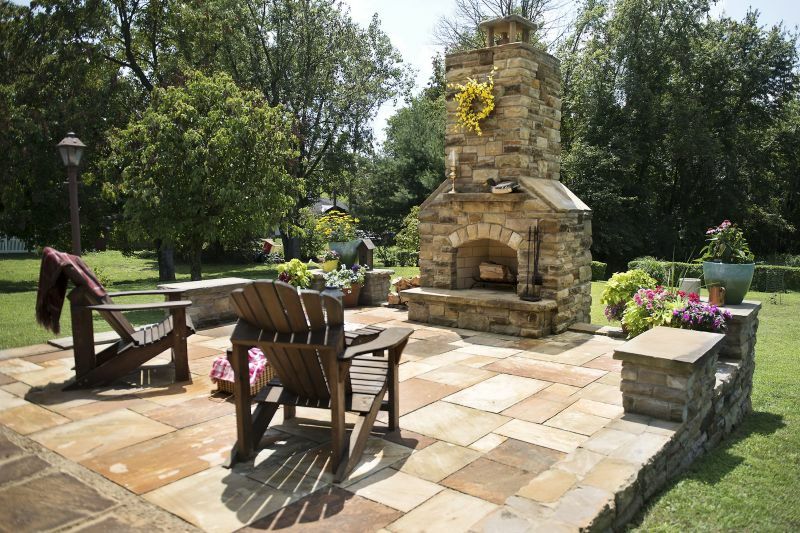 A fireplace that doubles as barbecue grill is what you need for your backyard or patio. You can use it to set up night parties or grill steaks for your guests who’ll just love everything you have to offer. 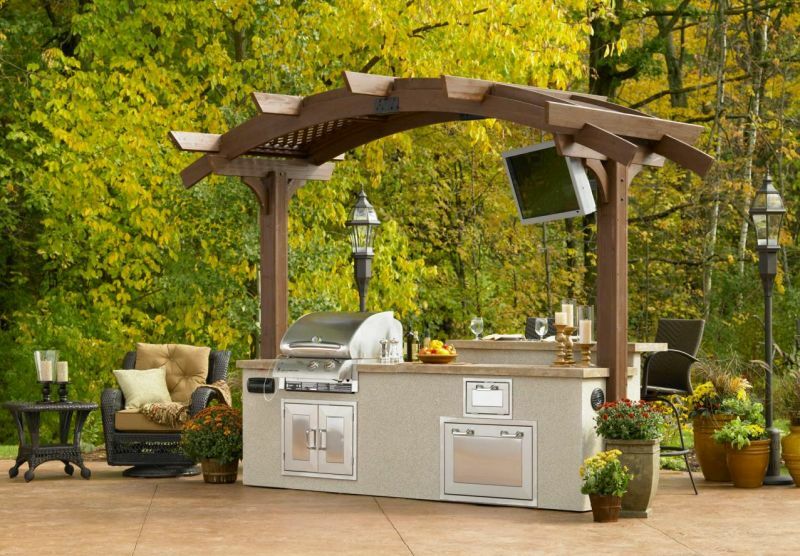 For people who love to cook, getting an outdoor kitchen island should be on the list for backyard remodeling ideas. An outdoor kitchen island goes very well with a modern patio and fire pit in your backyard. It is a good idea to design the patio in such a way that it extends to an outdoor kitchen island section. Getting an outdoor fountain or making one in your backyard will instantly enhance the landscaping. 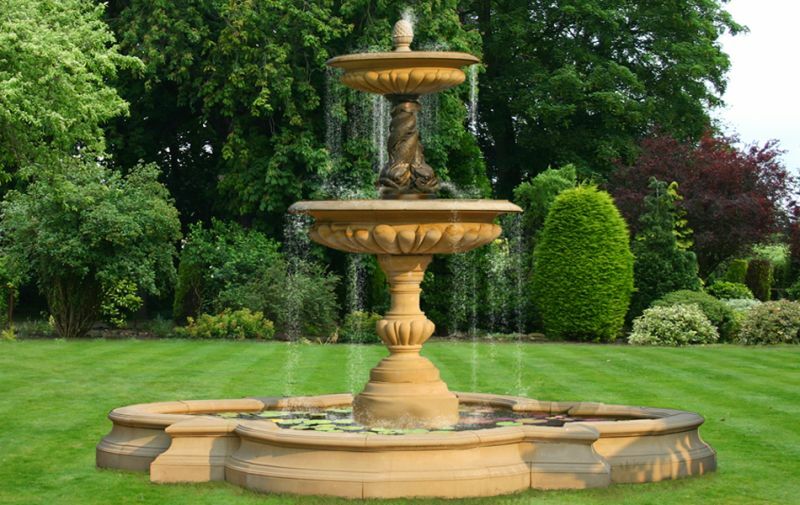 You can go for a Victorian style fountain or a modern type fountain which comes with fancy lighting that looks spectacular during the night time. Visually it will look very attractive, and also act as the centerpiece of your garden or backyard. 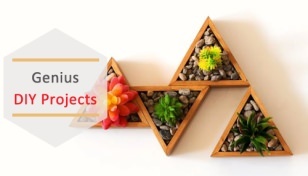 You can also go for backyard sculptures if you want to add more visual elements. Depending on the backyard area and the overall theme, the sculpture(s) can be chosen accordingly. 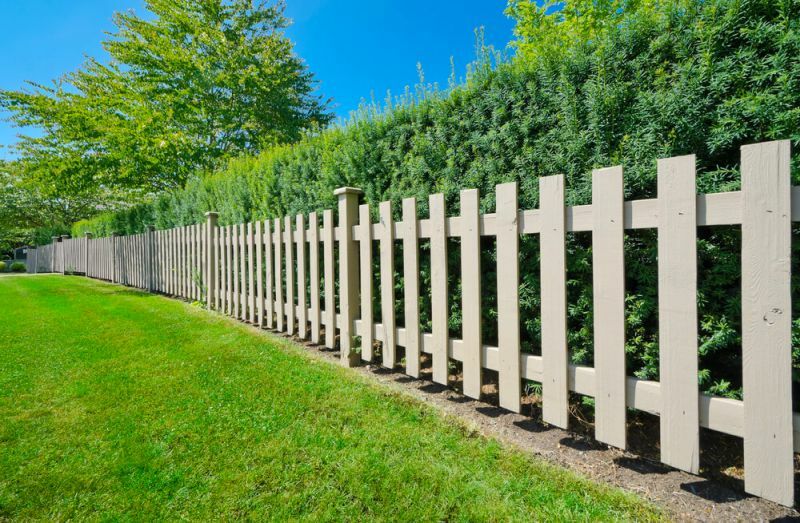 Fencing your backyard in the right color scheme is very important to add visual defining boundaries for your dwelling. Also, it keeps wild animals and intruders at bay, keeping your backyard safe from any unwanted trespassing. These days fencing can be done using lightweight and robust materials like aluminum or with more traditional options like wood, bamboo or chain links. A backyard walkway not only connects the various spaces of your yard but also adds life to a boring yard. 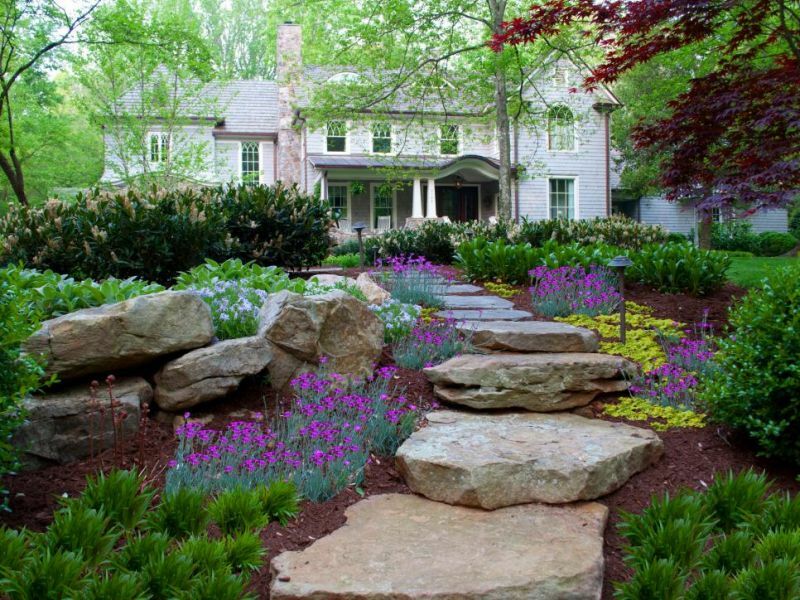 Make it a point to add walkways only to connect the spaces, as overdoing it can mar the whole look of your backyard. As an addition, you can side planters to enhance the look of the walkway. 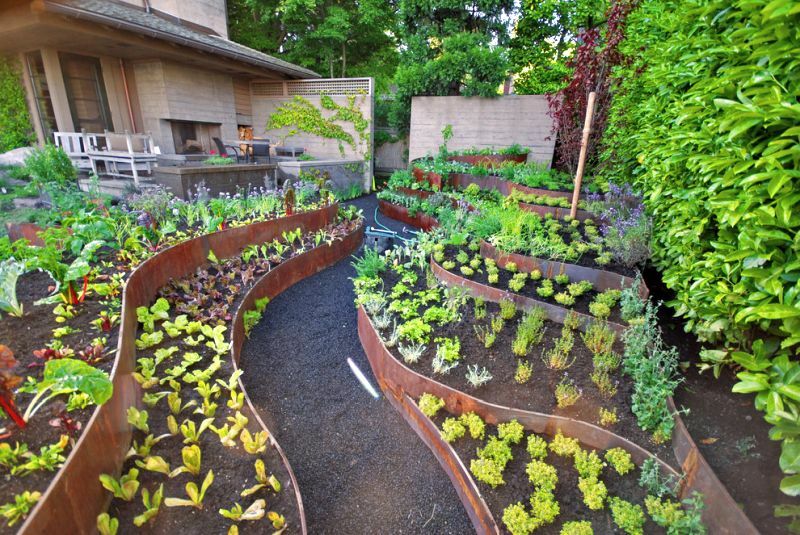 Make it a point to keep separate space for the vegetable garden in your backyard. Not only does it look good, but also gives you the option to grow seasonal vegetables at home. Depending on the kind of backyard space you have and the geographical location of your house, a vegetable garden can be the best option to remodel your yard into something purposeful. You can also make flower bed(s) in specific areas of your backyard to liven it up. The best way to add a lot of character and charm to your backyard is by building a treehouse. It acts as a cool play area and space for recreational activities for your kids. 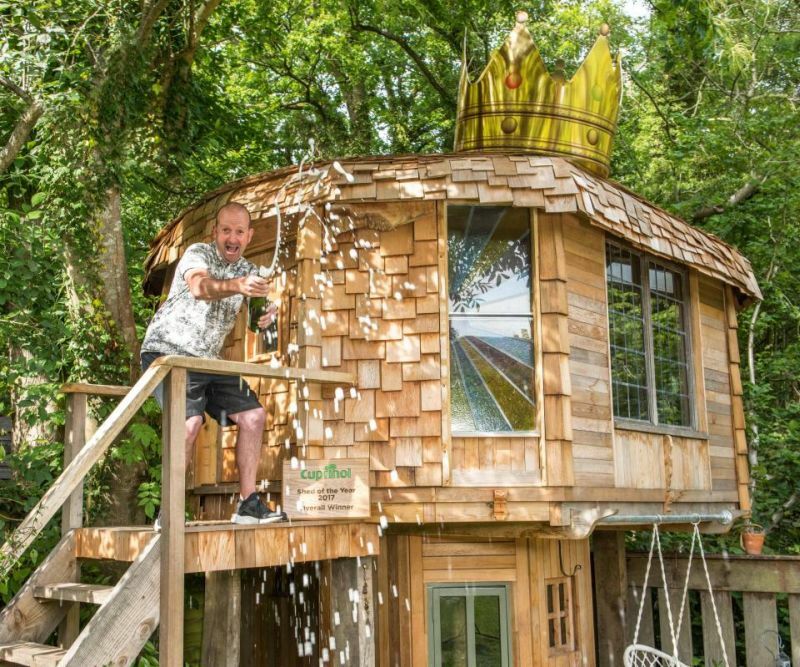 There are plenty of ideas when it comes to building one in your backyard, and even though you might not be having any tree in your backyard, you can still make a treehouse for your family. Last but not least, you should go for perennial plants and trees which add a lot of character to your backyard. Also, planting trees and plants goes well for the environment and temperature control of your house. 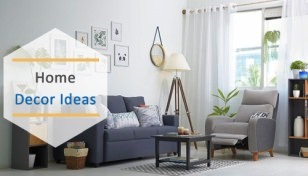 This will add life to your home (also increase its resale value) in case you have plans to sell it in the near future. 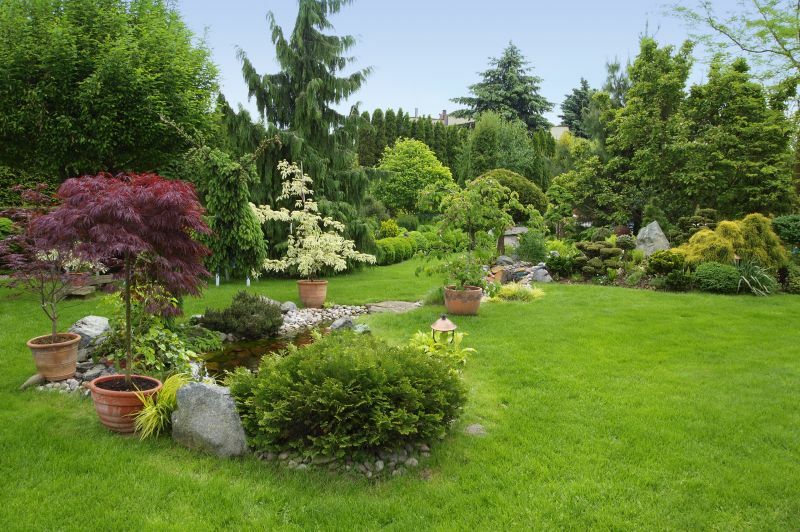 Also, adding greenery with grass complements the look of your backyard having trees and plants.